Read the full piece on the Knight Blog by Elizabeth R. Miller. 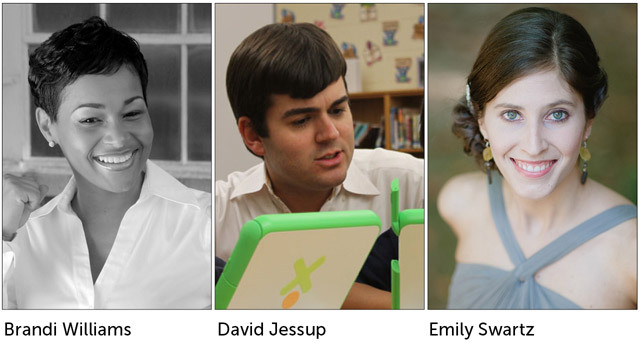 Three Charlotte leaders share how they’re working to increase student achievement, help families engage more deeply in their child’s education and develop digital literacy skills. The following is part of an article that looks at Knight’s grantmaking in Charlotte. Emily Swartz is a One Laptop per Child facilitator at Druid Hills Academy, a school in the Project L.I.F.T Zone that will soon receive laptops for its students.